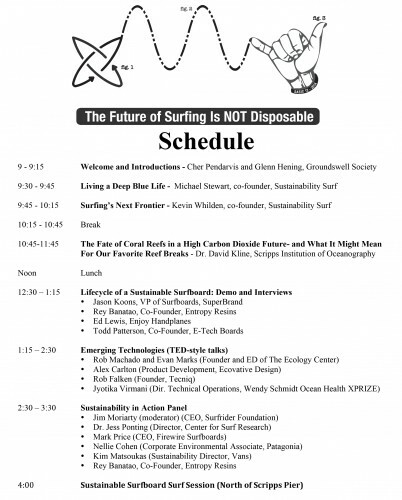 The Future of Surfing is NOT Disposable! 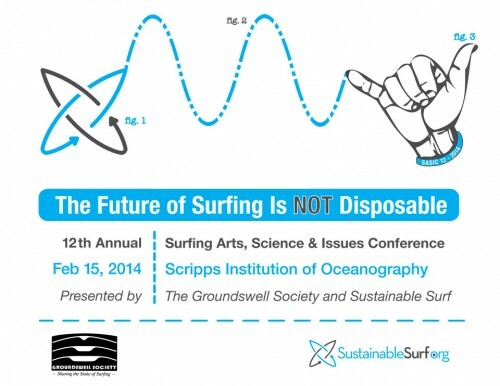 The Groundswell Society and Sustainable Surf present the SASIC 12 conference at Scripps Institution of Oceanography. The Future of Surfing is NOT Disposable. Register at the Groundswell Society site, at this link. The Groundswell Society thanks Surfline for their help with spreading the word about the conference. No Comments on "The Future of Surfing is NOT Disposable!"